The Financial Industry Business Ontology (FIBO) provides a common ontology and taxonomy for financial instruments, legal entities, and related knowledge. It provides regulatory and compliance value by ensuring that a common language can be used for data harmonization and reporting purposes. FIBO is a tool for exploring unstructured content and linking it to relevant information throughout the financial enterprise, no matter what terminology is used to describe the product, service, or transaction. If the front office uses terminology that is different than supporting documentation or other related products or services, is it a different product or simply different words? If it is described differently, is it, in fact, different? Not necessarily, language makes a difference. Language has always provided strategic and competitive advantage, though now, based on the latest innovations in formal semantics and machine learning, we can impose the formal structure of FIBO on unstructured information buried deep within disparate data warehouses, operational stores, and natural language communications from news and articles, research reports, customer interactions, emails, and product descriptions to create new value. This session will explain the concepts behind linguistic analysis, word disambiguation and semantic reasoning that enable machines to read and understand content like people do. It will cover the concepts that support a semantic platform, and show how these capabilities are used in a semantic engine that automates natural language processing. We will demonstrate an automated metadata tagging API, a semantic network and a knowledge platform that automatically organizes hundreds of disparate data sources and millions of unstructured documents around FIBO and other corporate taxonomies. The demo will also show how entity clusters are identified using dynamically generated metadata in a precise and complete way to leveraging data discovery tools: to onboard new customers, establish a dependable KYC process and complete on-going customer due diligence processes. Financial Industry Business Ontology (FIBO) provides the common language for bridging interoperability gaps and organizing content in a consistent way. 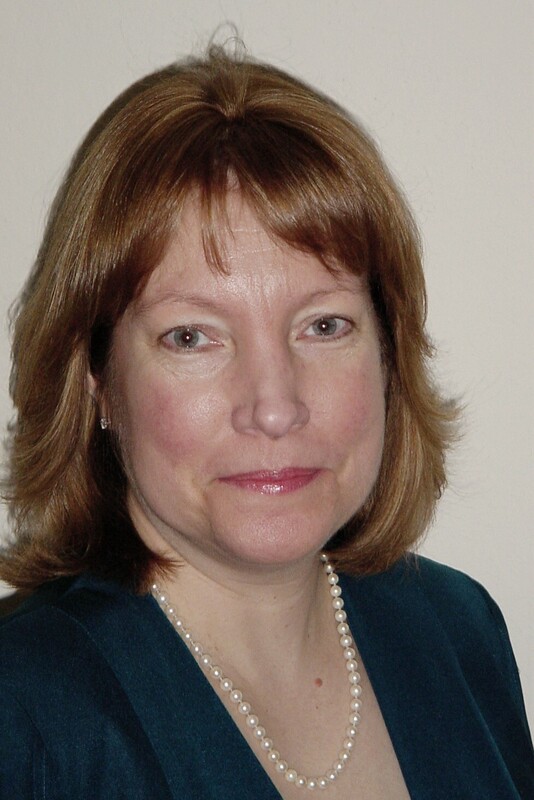 Ms. Kendall has over 30 years professional experience in the design, development and deployment of enterprise-scale information management systems, emphasizing information architecture, ontology, and knowledge-based systems design. Her focus includes business and information architecture, knowledge representation strategies, and ontology development for clients in financial services, government, manufacturing, media, and travel domains. She has developed a number of best practices for marrying business architecture, conceptual modeling, and traditional software engineering with semantics to address complex information management issues. Elisa represents ontology and information architecture concerns on the Object Management Group (OMG)'s Architecture Board, is co-editor of the Ontology Definition Metamodel (ODM), and a contributor to a number of other OMG standards, including the Financial Industry Business Ontology (FIBO) effort. 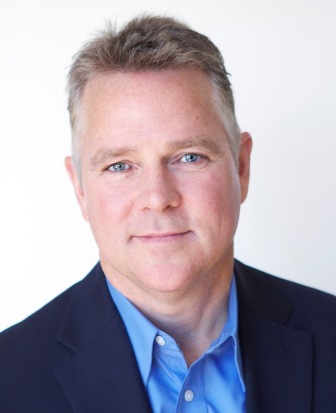 Bryan Bell joined the software and technology industry as a Regional Vice President with a Silicon Valley learning management system start-up in 1998, following 11 years of corporate marketing in the entertainment industry. Since joining the software industry, he has been directly involved in launching and growing, from start-up to acquisition or IPO, four software companies in the US market. He is currently responsible for evangelizing the Expert System cognitive computing and artificial intelligence technology solution within the financial industry business sector, a solution that is able to read and comprehend the written language in a way that mimics the human ability to understand information.